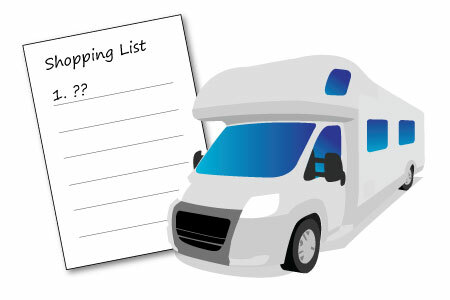 We recently ran a poll asking our blog users to tell us their number 1 top priority when buying a motorhome. The results are now in! The answers proved that in these frugal times prospective buyers are looking for value. The top priority was ‘Price’ with 21% of respondents voting this way. Price was followed closely by ‘Fuel Economy’ with 20% of votes. Berths (13% of votes), Equipment Levels (11%) and Base Vehicle (10%) were also unsurprisingly high on the list of priorities. Somewhat surprisingly the ‘Brand’ of motorhome featured very low on the list of priorities which suggests little loyalty to any one manufacturer or converter. Of course in reality motorhome buyers will probably need a motorhome to come with a number of key features but it’s still interesting to see price and fuel economy lead the way. Talking of fuel economy, you may wish to read our recent review of the frugal Romahome R20. Thanks to everyone who voted and please look out for future polls.